The Idolcam is an interesting and ambitious Kickstarter project which offers backers to be a part of the development of a 4K action camera with a gimbal with interchangeable lenses and lights. Find out more below. 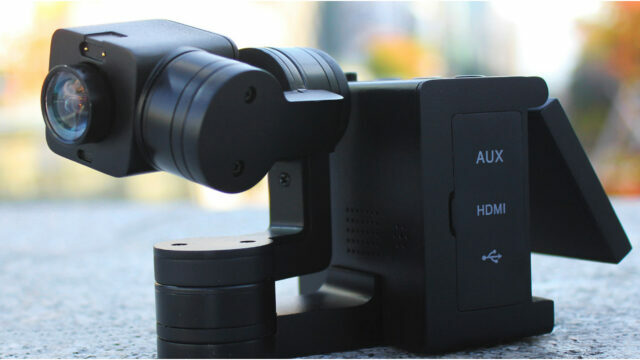 This Idolcam Kickstarter project defines itself as the world’s first pocket-sized stabilized camera with inter-changeable lenses and lighting, or as defined on their website: “THE ultimate 4K vlogging Machine”. 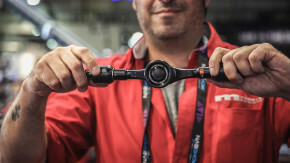 The founders of Idolcam come from the drone and gimbal world, and it seems that they have been working hard to make a stabilized camera that can be operated by itself, or by being attached to a drone (or even to remote car). 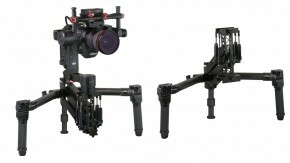 Idolcam has 3 axis integrated gimbal in order to compensate shakiness, and to enable to capture stable videos. 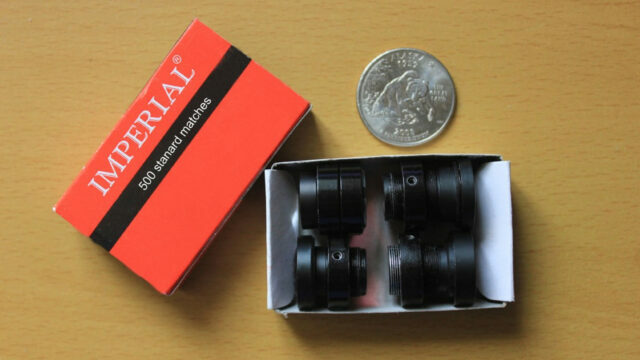 Also, Idolcam features a smart magnetic lens system for quick lens swapping. For now the project includes two lenses (regular and wide angle). However, the team has been working on more lens options that should be available soon. 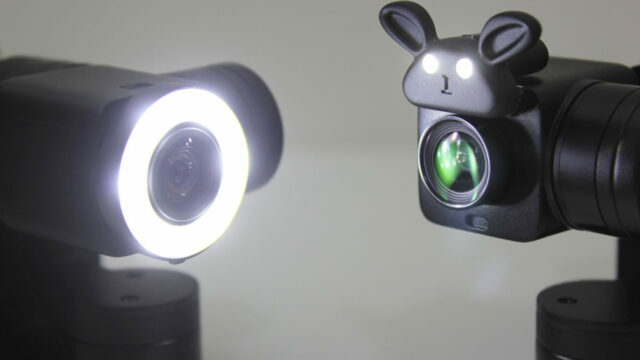 The lenses are magnetized and easily attached to the camera, as well as the lights. 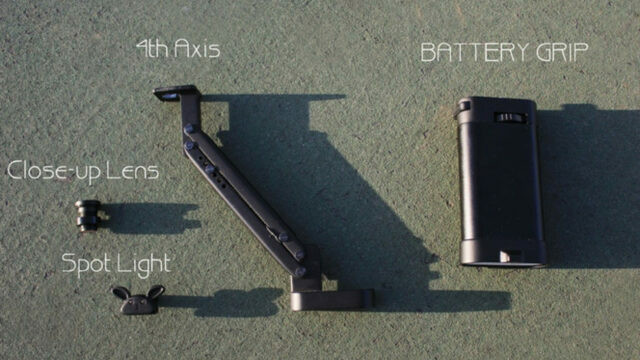 The magnetic apparatus in the front of the device allows for quick swapping between lights and lenses. 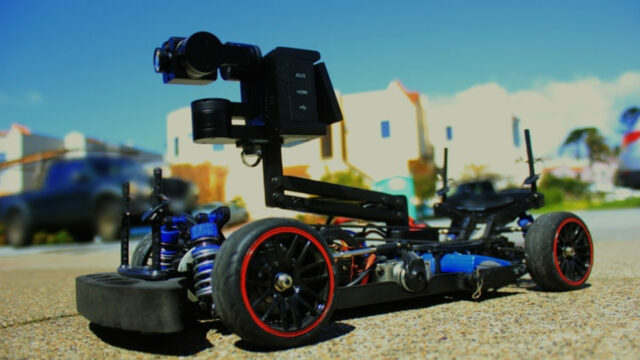 The 4th axis suspension arm is truly interesting add-on for the Idolcam that caught my eye. Its role is to reduce the vertical motion that a 3 axis gimbal can’t compensate and produces more steady shots comparable to Steadicams. This arm is not ready yet ready for manufacturing, but I can see it as a stand alone product implemented on other action cameras in the future (like GoPros). How does Idolcam compare to similar products? 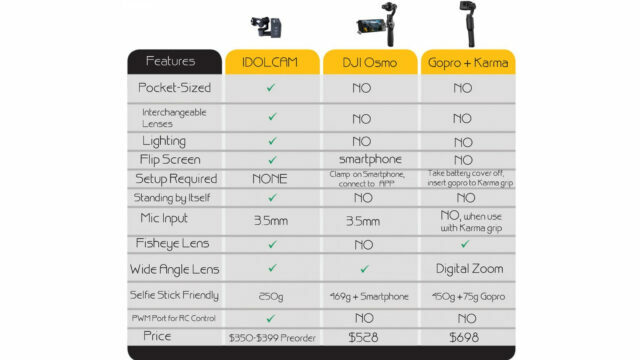 The Idolcam team compared the Idolcam to other similar product in the market, like the GoPro+Karma and the DJI Osmo. Take a look at the comparison table below. Of course this information has to be taken with a grain of salt because it comes from the manufacturer directly – we will only be able to tell how the Idolcam really compares when and if we get our hands on it for a test. Storage: MicroSD cards also up to 64 GB. Battery: Idolcam uses a 1500 mAh removable battery. Photo Mode: Single Shot / Self-timer / Continuous Shooting. Time-Lapse: 1s / 2 / 5 / 10 / 20 / 30 / 60 sec. Manual White Balance: Auto / Incandescent / D4000 / D5000 / Daylight / Cloudy / D9000 / D10000 / Flash / Fluorescent / Water / Outdoor. The early birds can get the Idolcam for $375. Click here to get to the campaign. 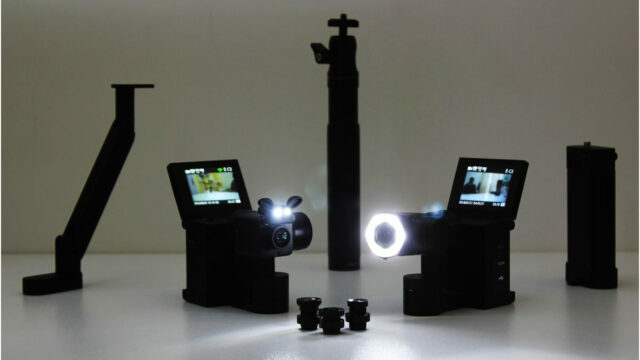 That includes the camera, two lenses, two lights, battery, 180 rotation touch screen, and mini USB wire for charging and transferring files. In my opinion, although this is a very cool idea, the Idolcam is more dedicated to vloggers rather than filmmakers. For us, it seems more like a gimmick. Filmmakers need great video quality. However, based on what I have seen, the video quality is not good enough when comparing it to GoPro and DJI footage. It is just not there yet. But for vloggers who are not obsessed with picture quality, and simply want to install a camera on a selfie stick and walk with it, the Idolcam might be the ideal camera to use. What do you think about the Idolcam? Let us know your opinion in the comments section below.